Our welfare units are ideal for sites without access to electricity or water. The units come complete with an integrated water tank, waste tank and power generator. We can supply either a static or mobile welfare unit depending on your needs. 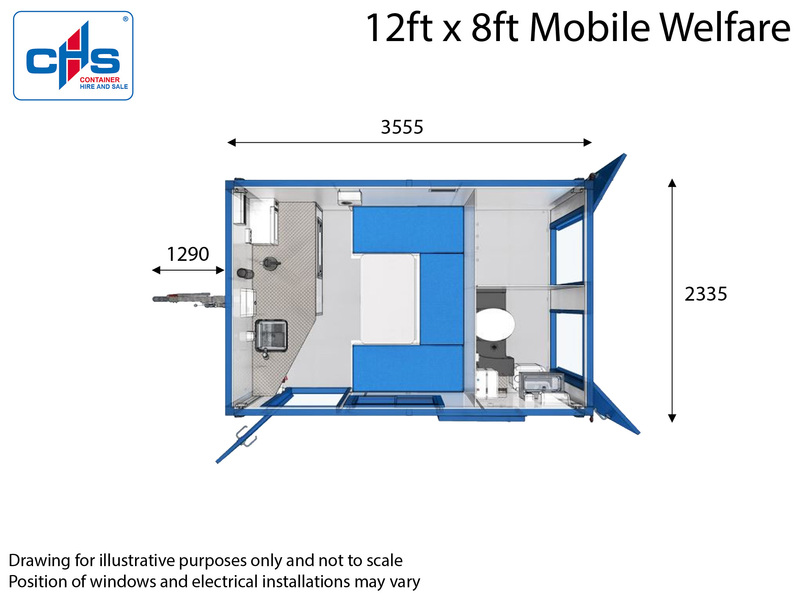 Our eco-friendly towable 12ft x 8ft mobile welfare units comes complete with hot & cold running water, 12 and 230 volt power outlets as well as a separate toilet and drying area. 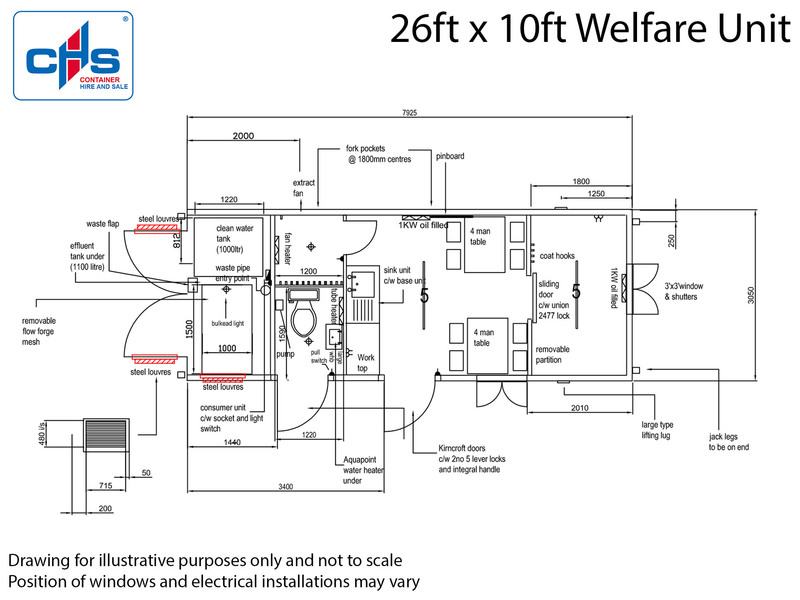 Our 26ft x 10ft static welfare unit comes complete with hot & cold running water, 240 volt power outlets as well as a separate toilet and drying area. Electrical & Plumbing fit: Electrics to IEE 16th Edition with all distribution boards with MCB's and RCD. Electrics to IEE 16th Edition with all distribution boards with MCB's and RCD. We can even arrange to have your waste tanks emptied and water tanks refilled, as well as a fuel delivery service for your generator. 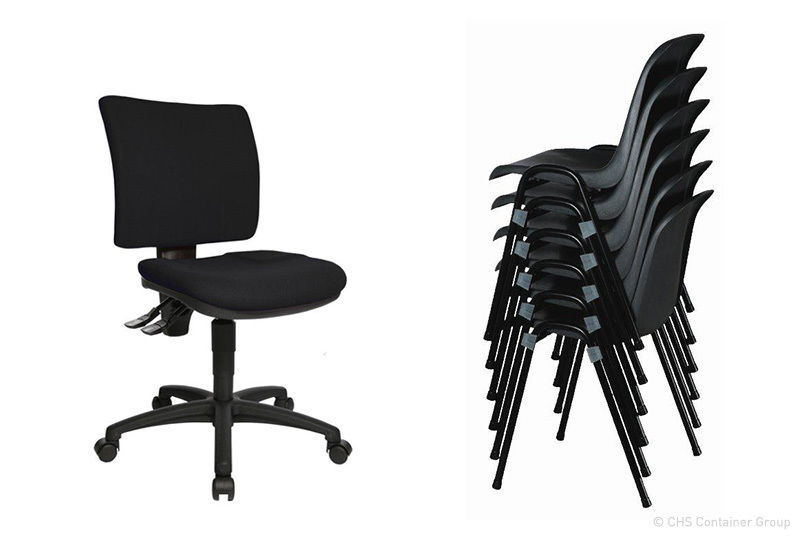 These can be organised on-demand or arranged for regular intervals.